Why it is vital to be seen at a Brain Tumor Center and NCI Designated Cancer Centers? You are here: Home \ Portfolio Items \ Why it is vital to be seen at a Brain Tumor Center and NCI Designated Cancer Centers? They meet rigorous criteria for world class, state of the art programs in multi-disciplinary cancer research. These cancer centers are institutions dedicated to research in the development of more effective approaches to prevention, diagnosis and treatment of cancer. They put significant resources into developing research programs, faculty and facilities that will lead better approaches to prevention, diagnosis, and treatment of cancer. They offer clinical programs that offer patients the latest forms of treatment for a wide range of cancers, as well as access to clinical trials of experimental treatments. They offer training for scientists, physicians, surgeons, and other professionals seeking specialized training or board certification in cancerrelated disciplines. They offer public education and outreach about cancer prevention and screening. A brain tumor center will have a brain tumor specialist who is a neurosurgeon specializing in brain tumor surgery as well as a neurooncologist who specializes in treating brain tumors (this may not be the case at a non- brain tumor center. A brain tumor center is experienced. It sees a high volume of brain tumor patients yearly. 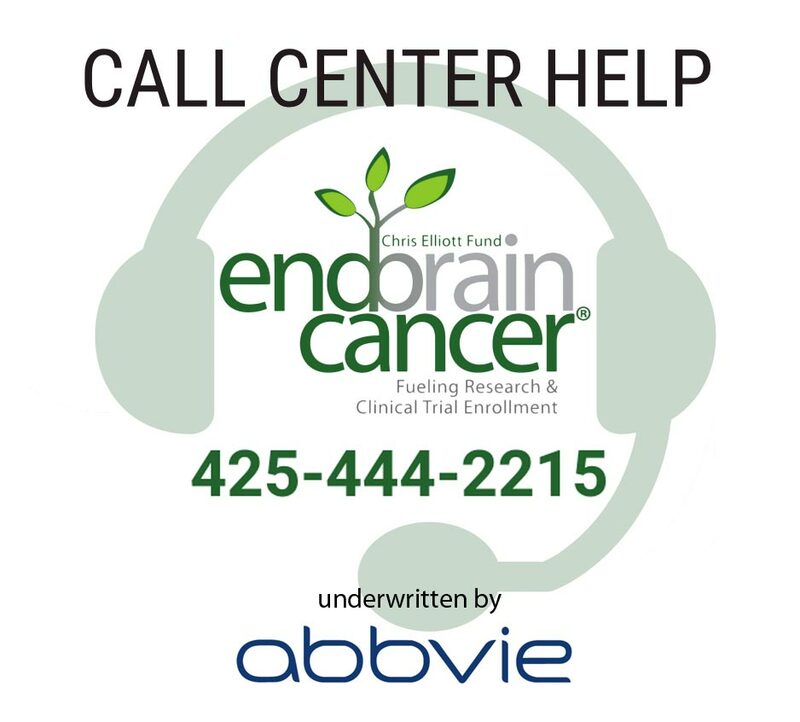 Do you need a referral or appointment at an expert brain tumor center? The Chris Elliott Fund can help. We are here to offer help and hope. Why should you be treated at an NCI designated cancer center? They meet rigorous criteria for world-class, state-of-the-art programs in multidisciplinary cancer research. They put significant resources into developing research programs, faculty, and facilities that will lead to better approaches to prevention, diagnosis and treatment of cancer. NCI designation not only recognizes excellence but open doors to greater federal funding, information sharing, and resources. They offer clinical programs that offer patients the latest forms of treatment for a wide range of cancers as well as access to clinical trials of experimental treatments. They offer training for scientists, physicians, surgeons and other professionals seeing specialized training or board certification in cancer-related disciplines. Not sure where to start? 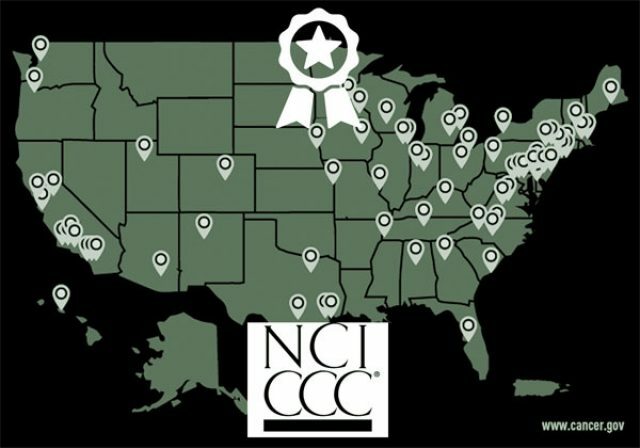 Need a referral or appointment at an NCI designated center? 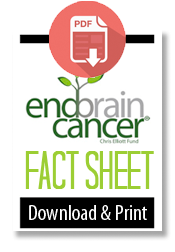 The EndBrainCancer Initiative / Chris Elliott Fund is here to offer help and hope. Contact us today.